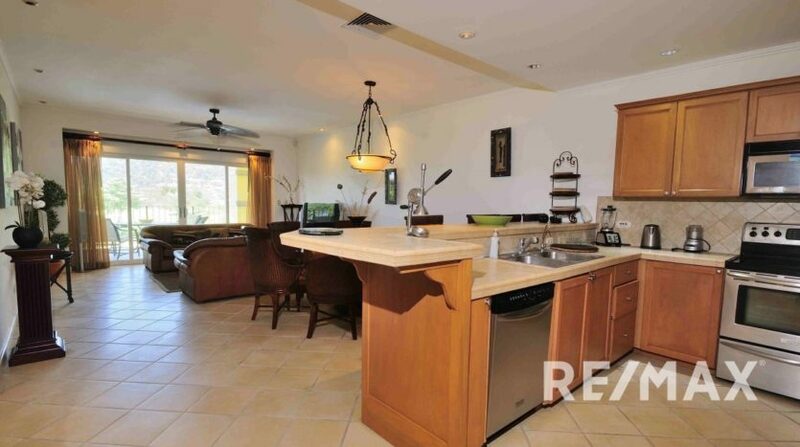 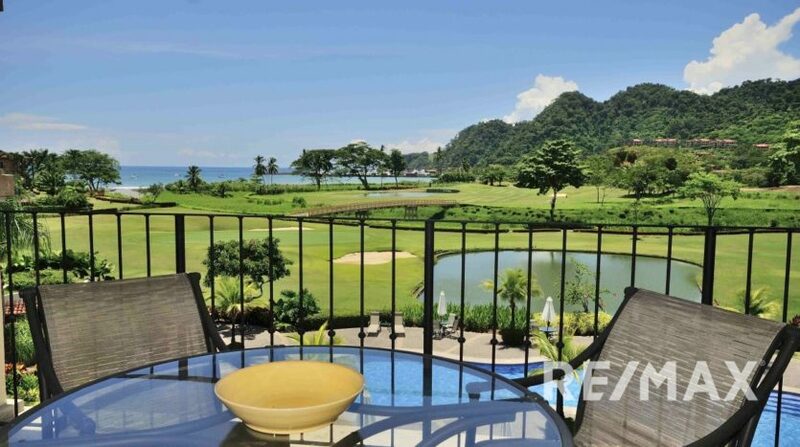 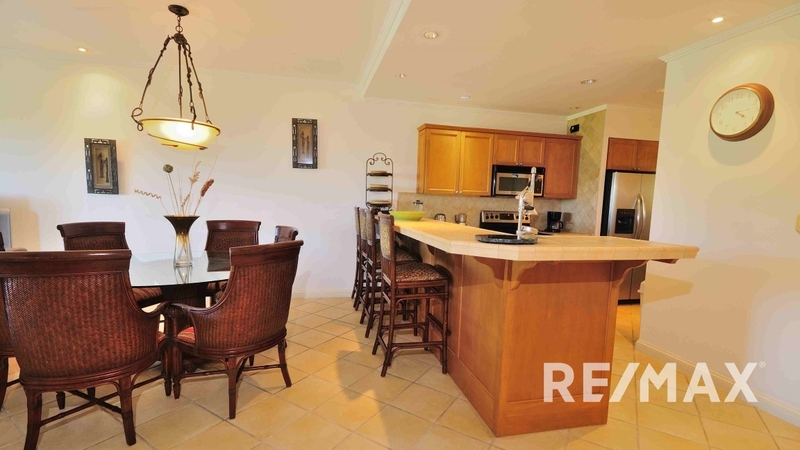 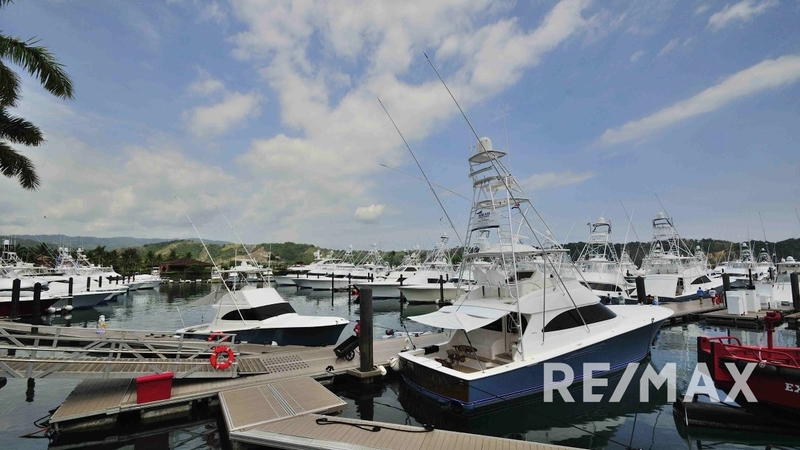 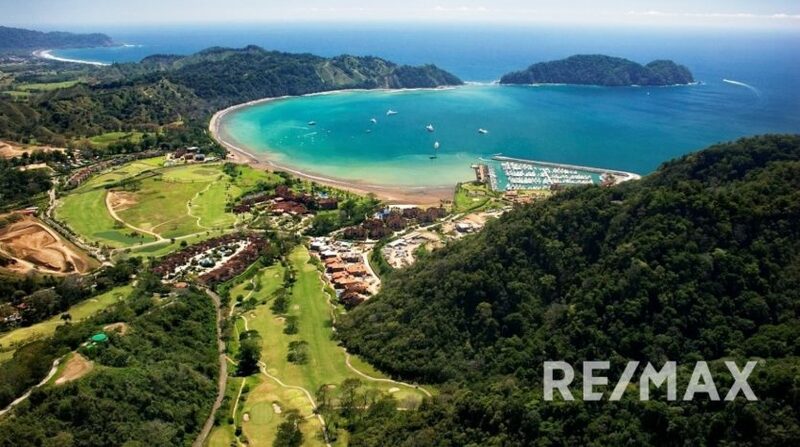 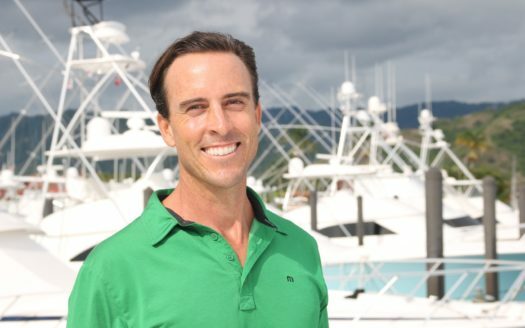 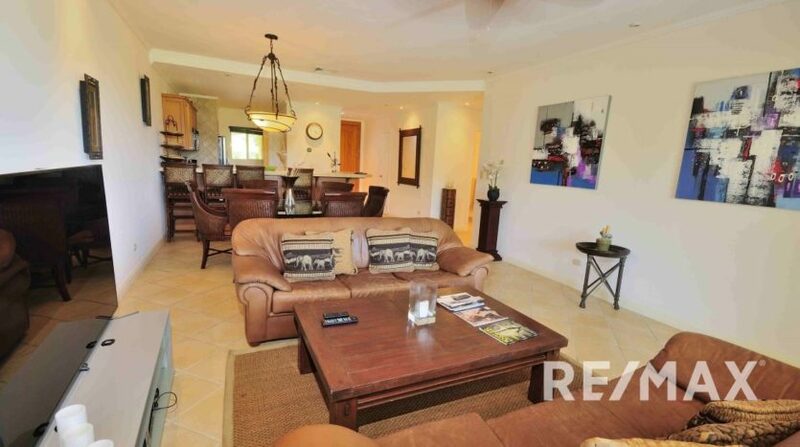 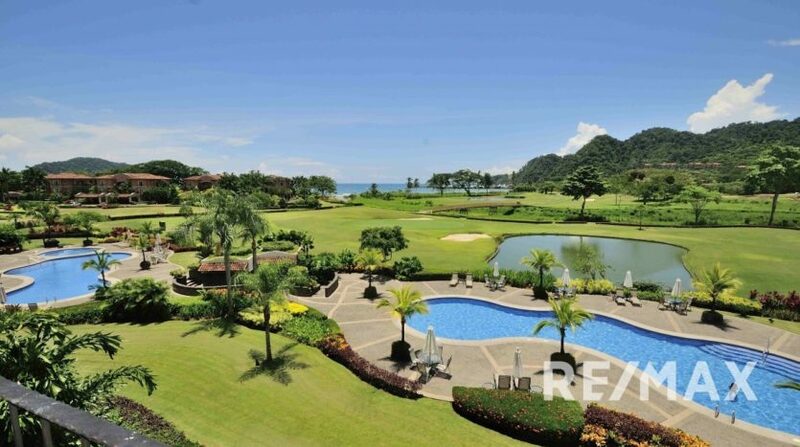 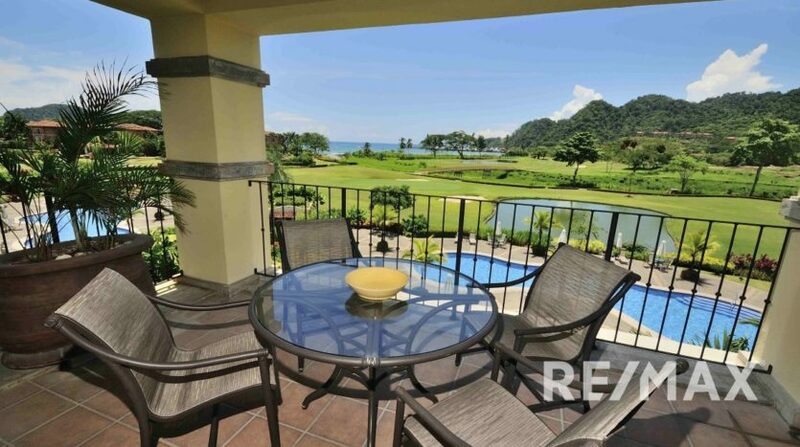 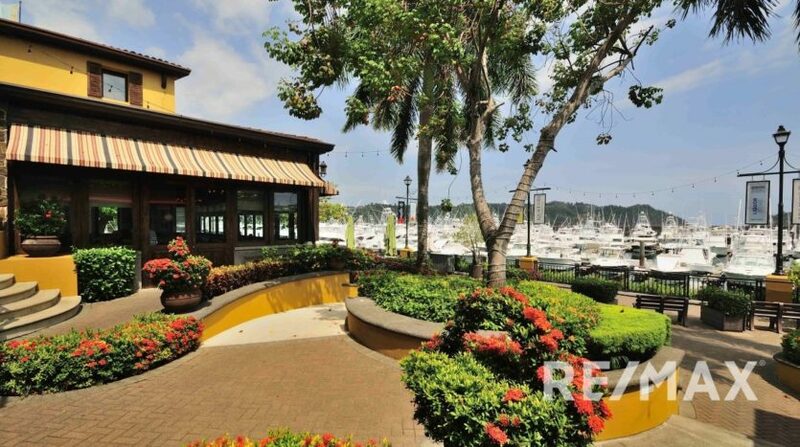 This Los Suenos Del Mar condo is all about its amazing view over the golf course to the ocean and marina. 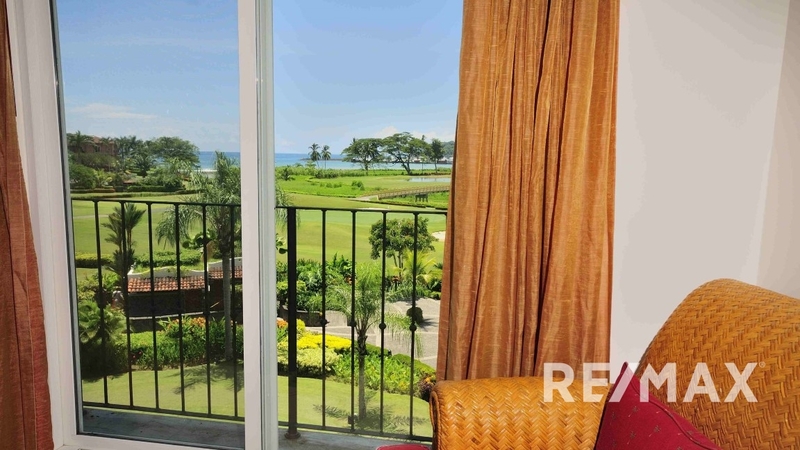 From the 3rd floor, this residence features one of the best views in the community! 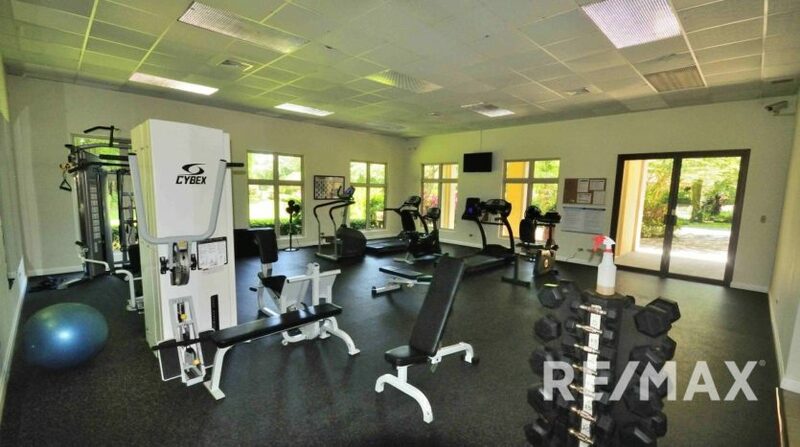 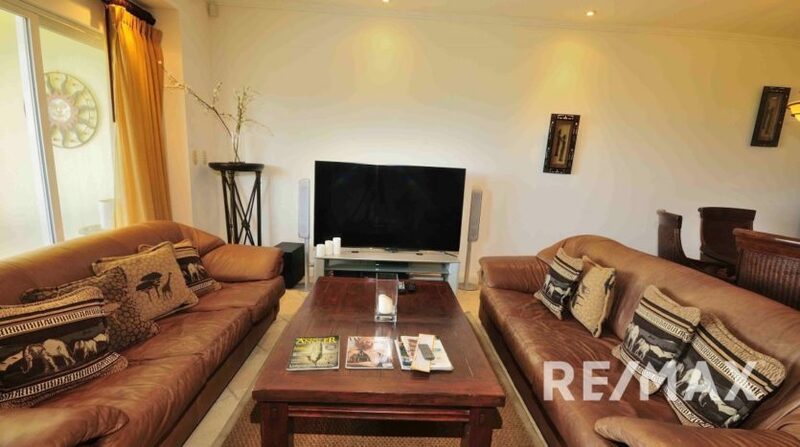 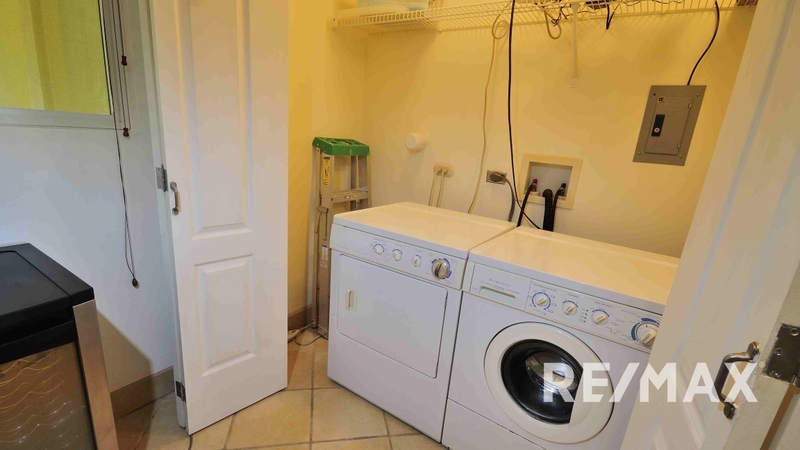 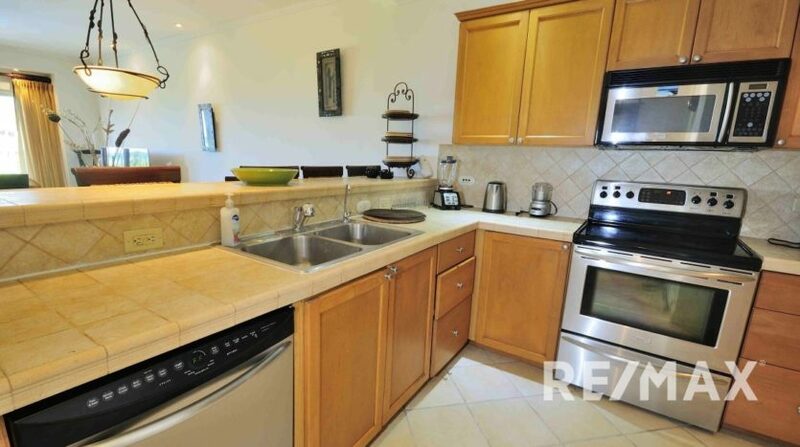 The unit spans 1,553 square feet with 3 bedrooms and 2 bathrooms and comes fully furnished. 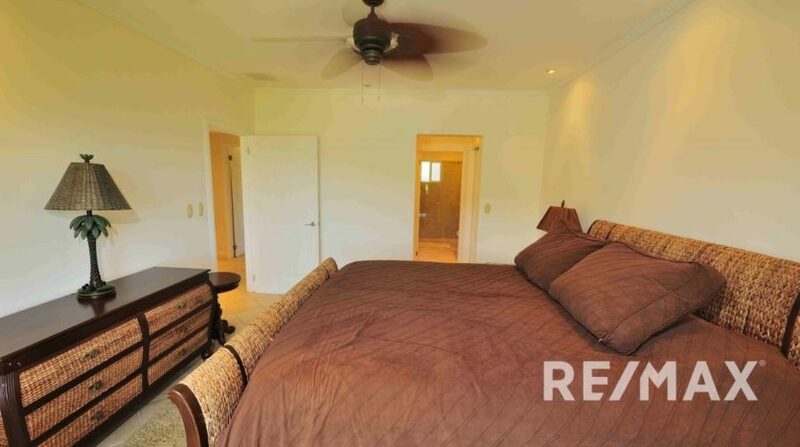 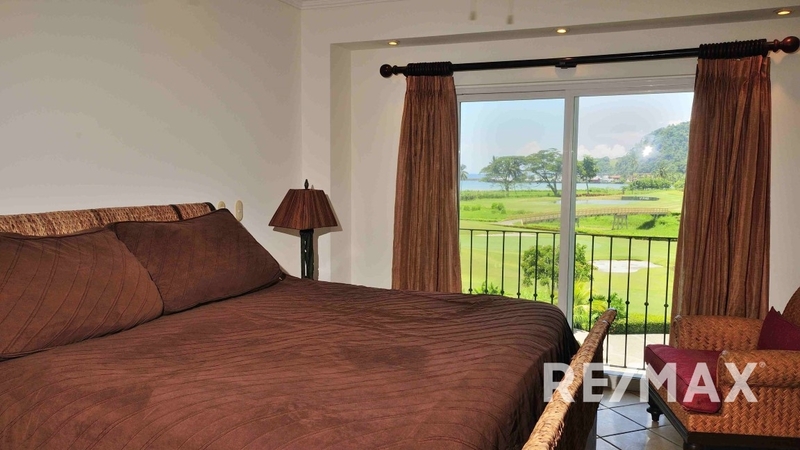 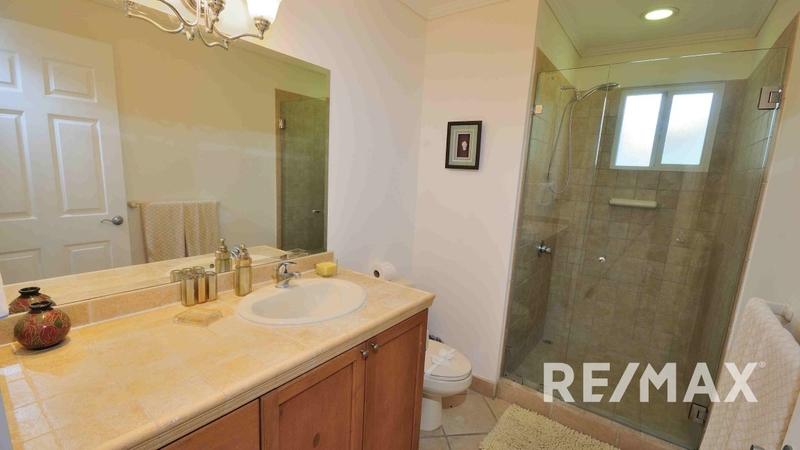 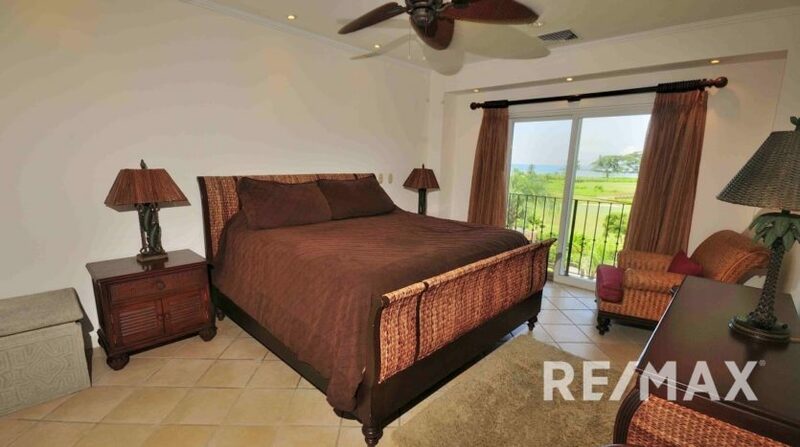 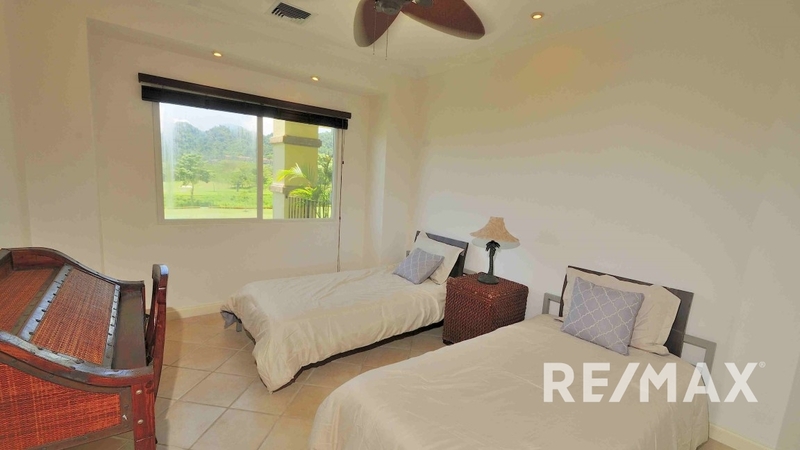 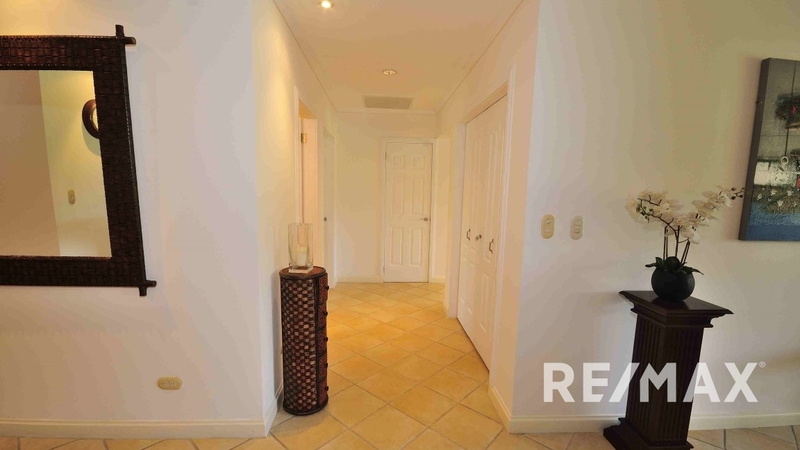 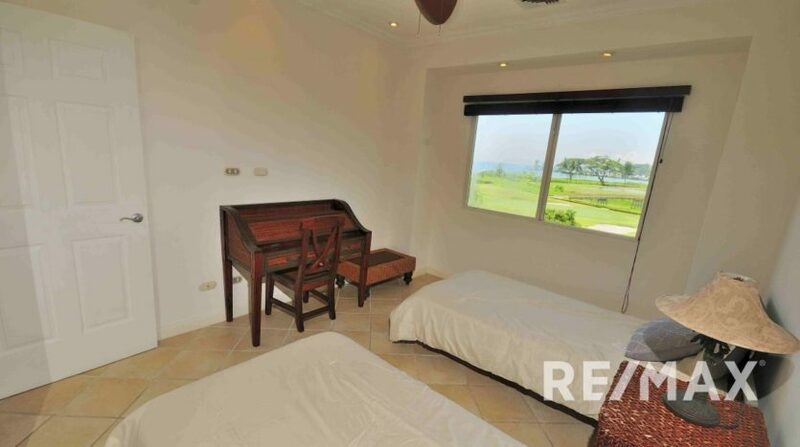 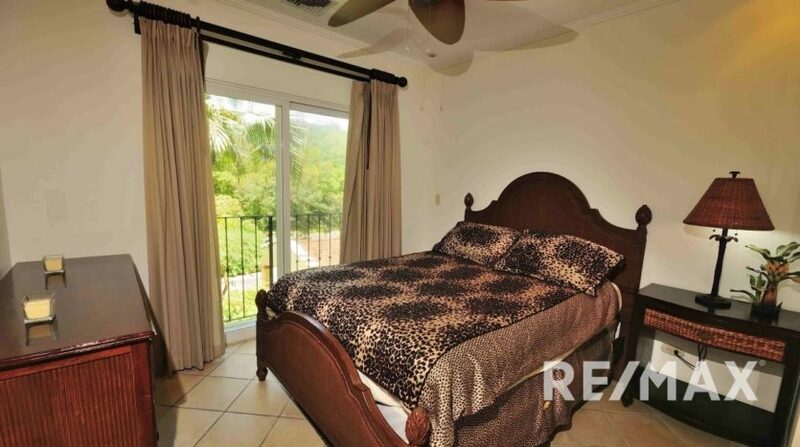 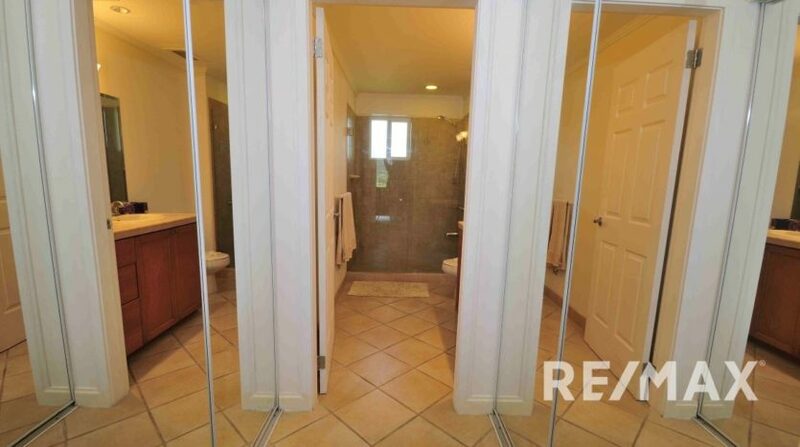 The master bedroom, 2nd bedroom and living areas all have views of the golf course and ocean. 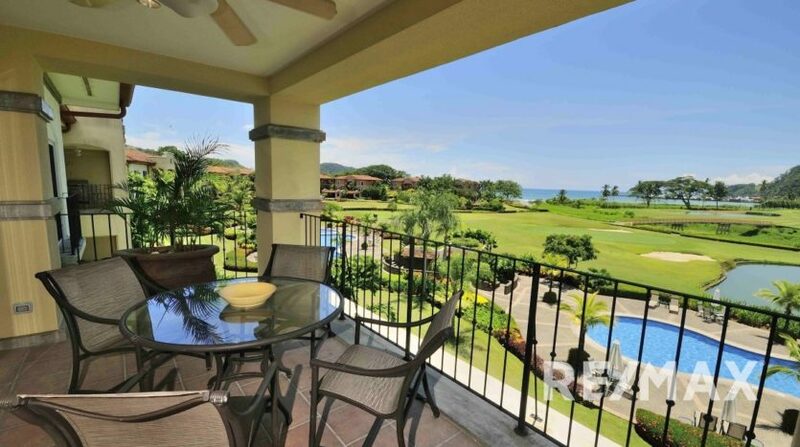 Off the living room is an amazing balcony perfect for watching the sunset. 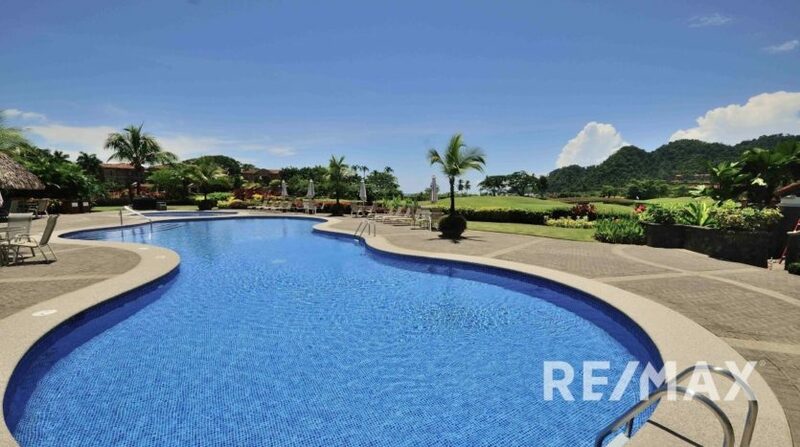 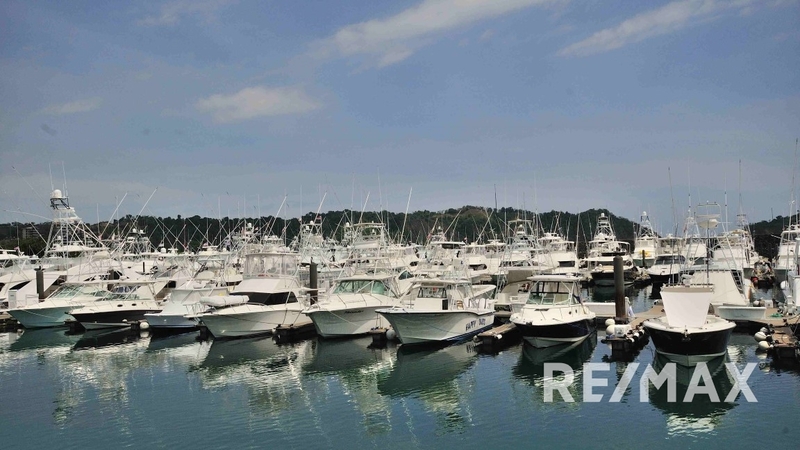 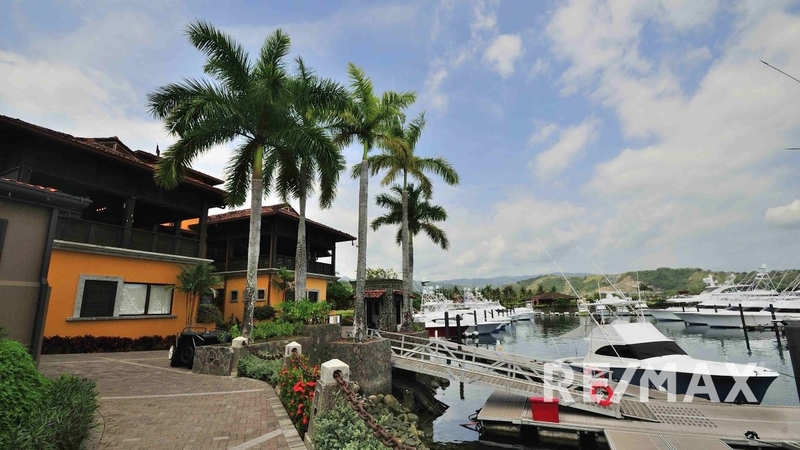 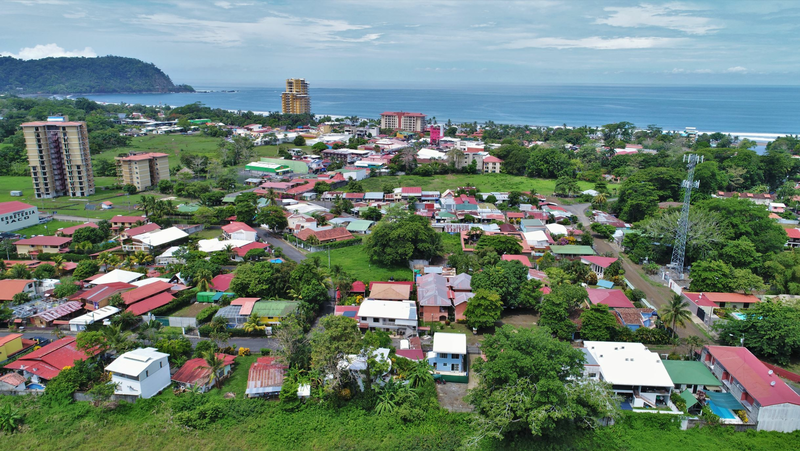 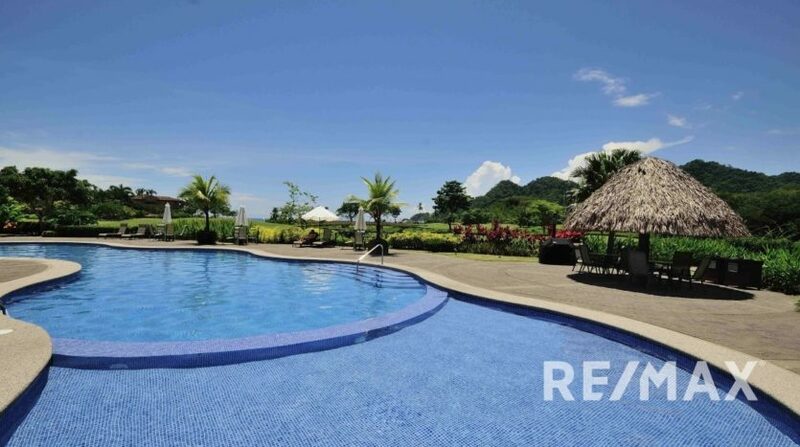 Los Suenos is a 24 hour gate guarded community with the following amenities. 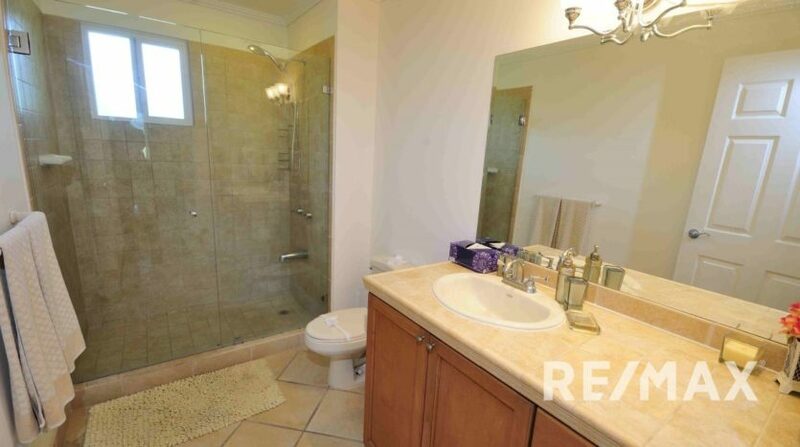 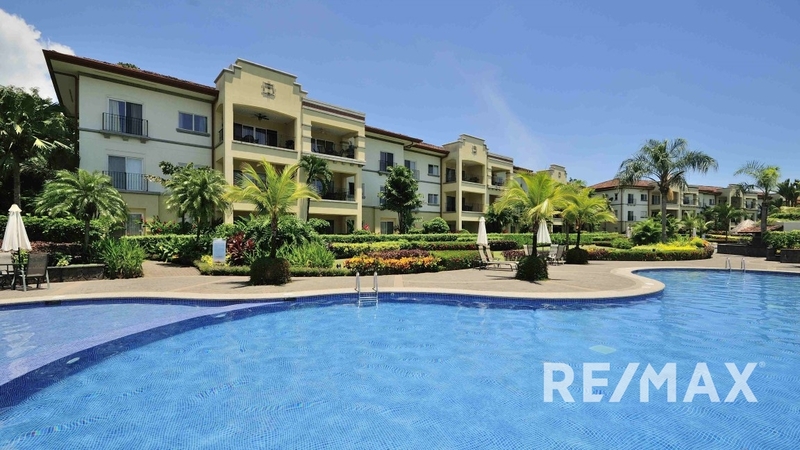 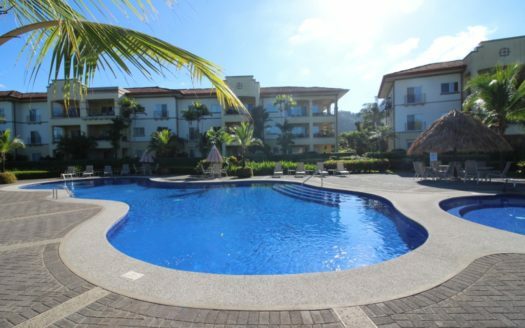 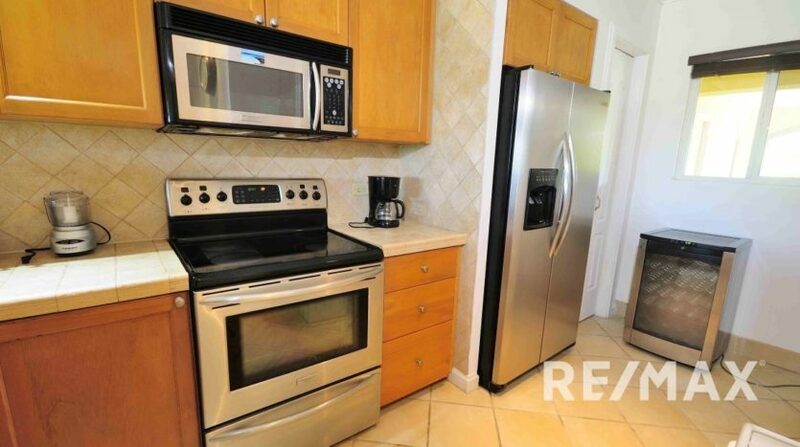 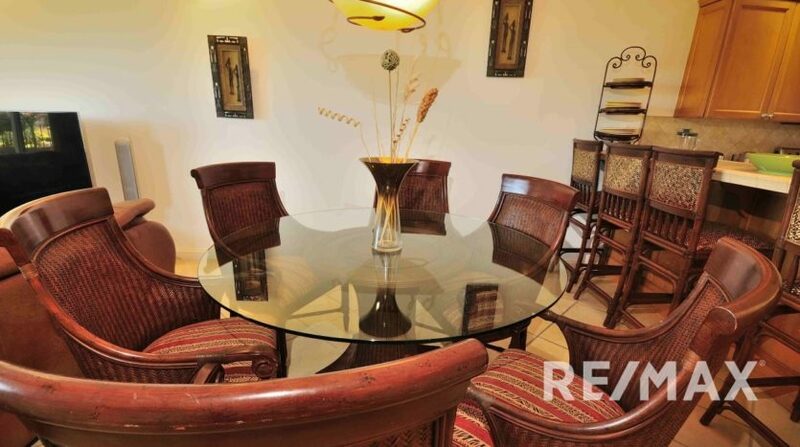 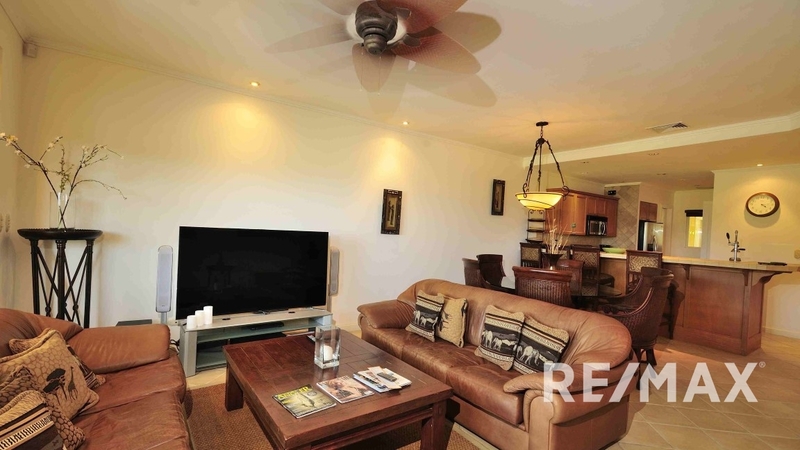 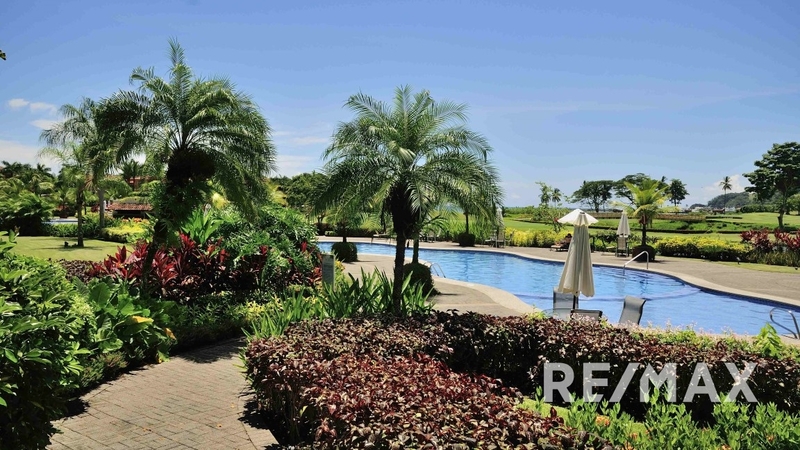 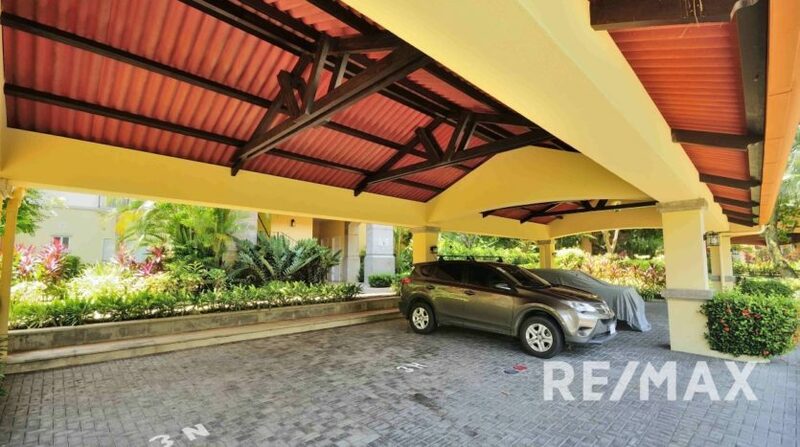 This condo is the perfect full time residence or vacation rental condo. 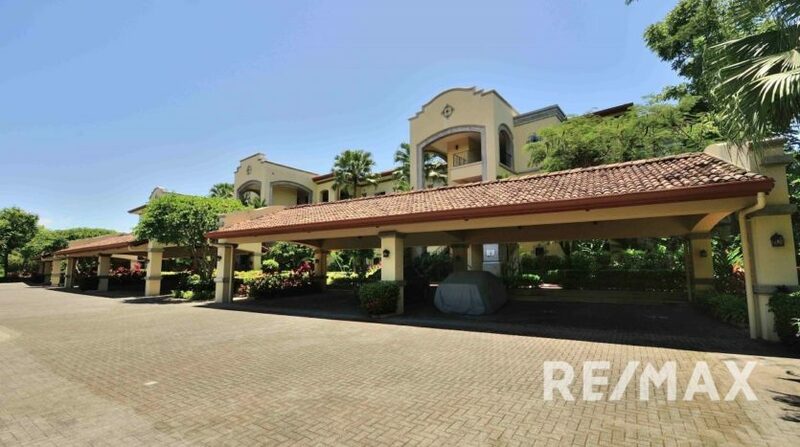 Contact me today to see this property!